To support the collection, preservation, and public presentation of records and other historically significant materials in the Oklahoma Conference archives. To provide services to churches and church historians to help them record and preserve their records and history, including training workshops and other informational resources and services. "Who Is My Neighbor?" is a 26-minute documentary produced in conjunction with the Acts of Repentance toward Healing Relationships with Indigenous Peoples conducted at General Conference in 2012 and at Oklahoma Annual Conference in 2016. The documentary tells the history of the complex relationship between Native Americans and the Methodist Church, why the General Conference performed the 2012 Act of Repentance, and how United Methodists can work toward reconciliation with their Native American neighbors. Also, the DVD is available through the Metropolitan Library System (www.metrolibrary.org) or your local library through Interlibrary Loan. 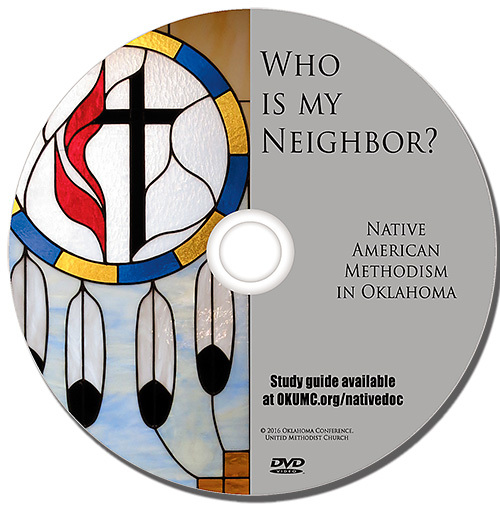 Download the Study Guide (coming soon) to facilitate small-group study and discussion about the relationship between Native Americans and the Methodist Church and the 2012 Act of Repentance. Additional resources on this topic include oral history interviews with the documentary participants, available online through Oklahoma City University Archives & Special Collections, the repository for the Conference Archives. © Copyright Notice: "Who Is My Neighbor? 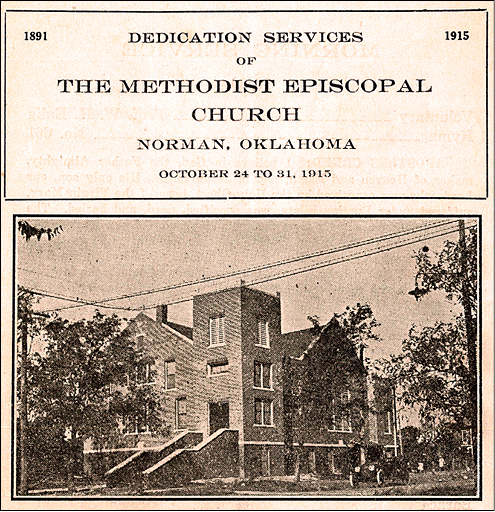 : Native American Methodism in Oklahoma" was produced by the Oklahoma Conference Commission on Archives and History in cooperation with the Oklahoma Indian Missionary Conference. Public screenings may be held provided they are free to attend and sponsored by an entity of the United Methodist Church. The documentary may not be broadcast or posted online.